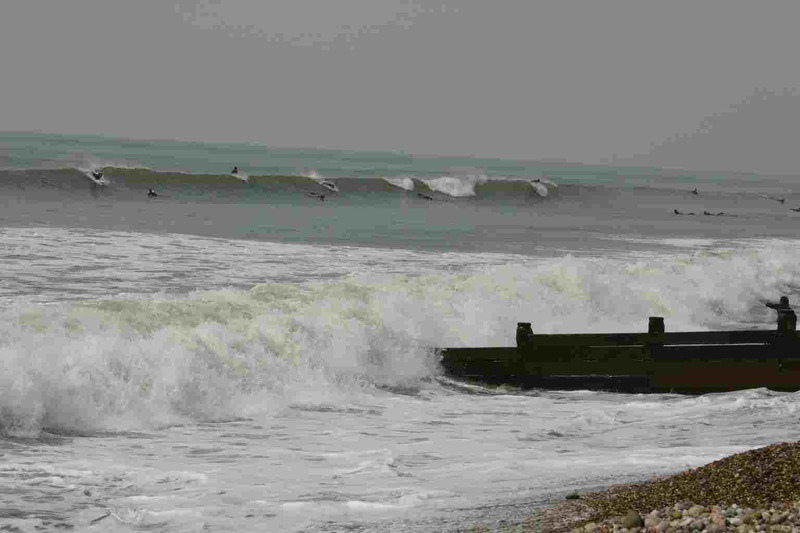 South Coast surfing gallery 2005 west wittering. 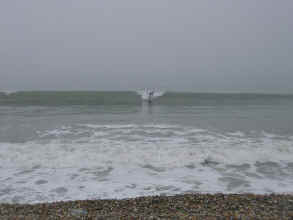 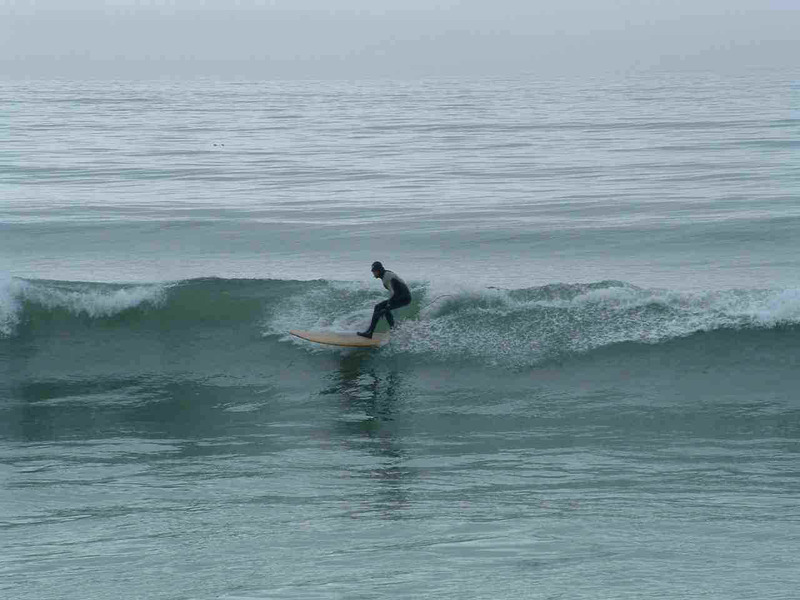 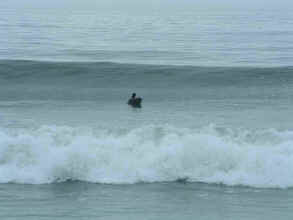 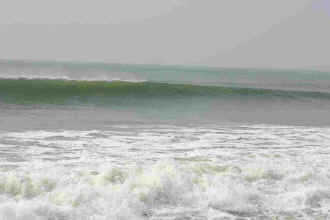 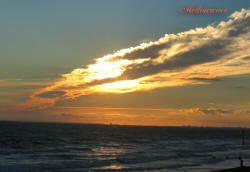 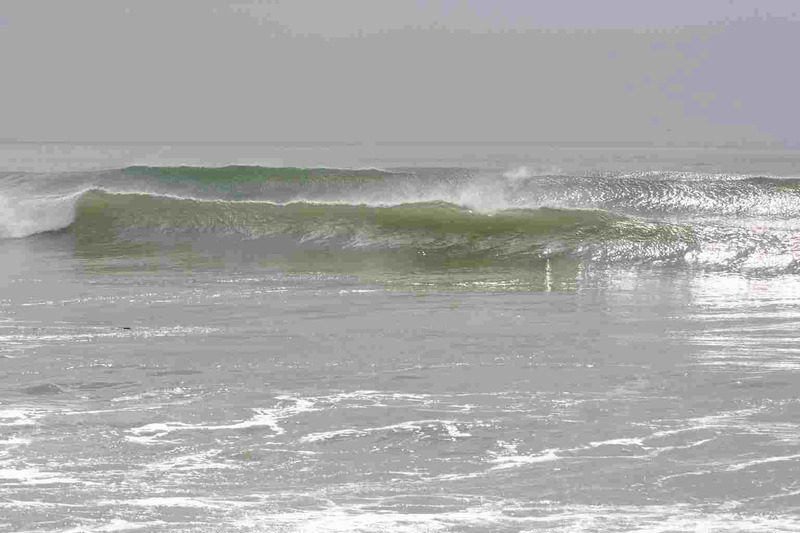 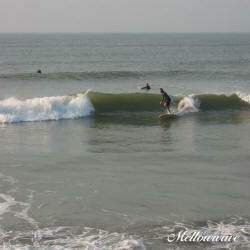 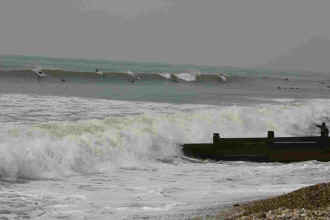 This is Luke getting some nice rides at Wittering 22nd October 2005 .
witterings was pumping! 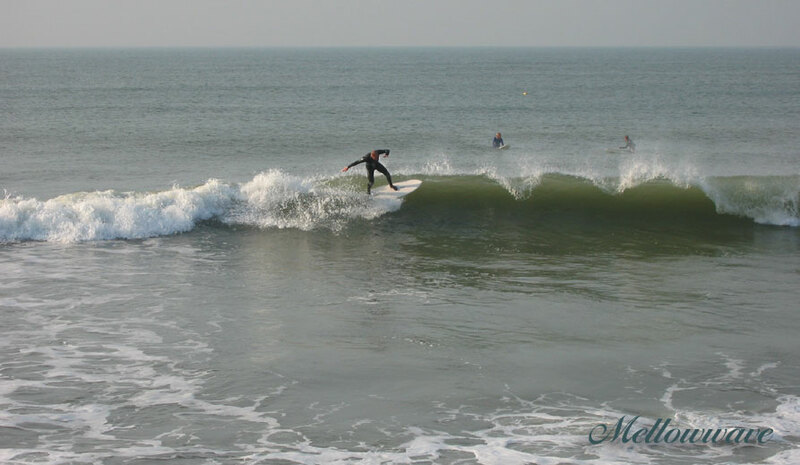 Here's some pics sent in by Dan who can be seen on the body board as he was between surfboards and as he rightly say's "If its a wave, ride it with anything you can"
Friday 25th March, I had these waves to myself although plenty of people got in and shared this classic day!! 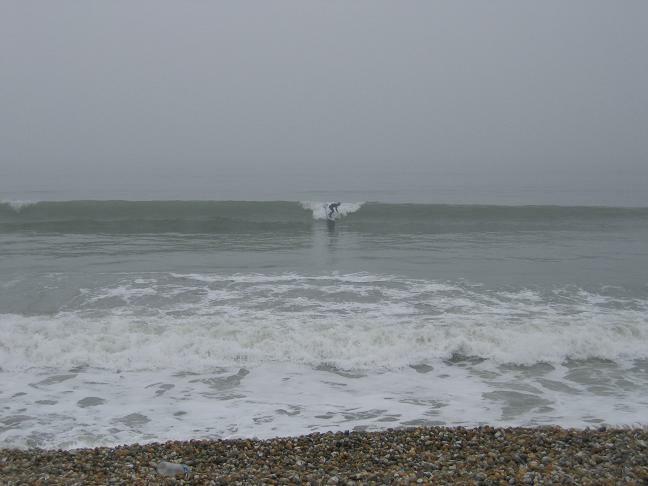 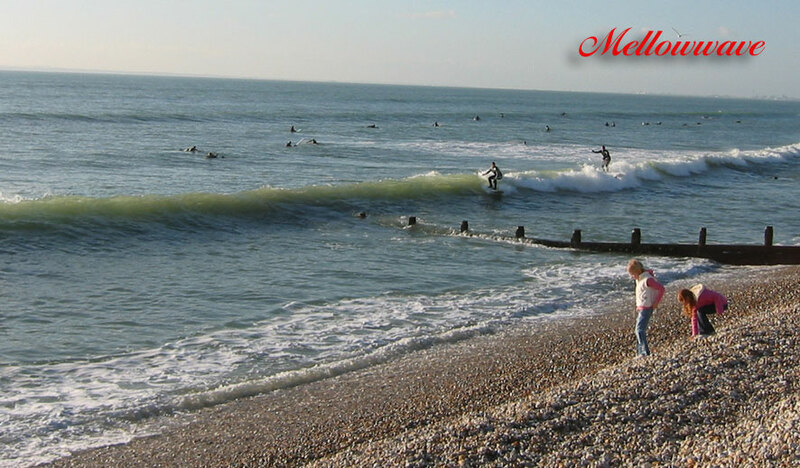 This shot was sent in by Paul Turrell, This is him at Bracklesham Bay 25.03.05 The early birds got the worm this day. 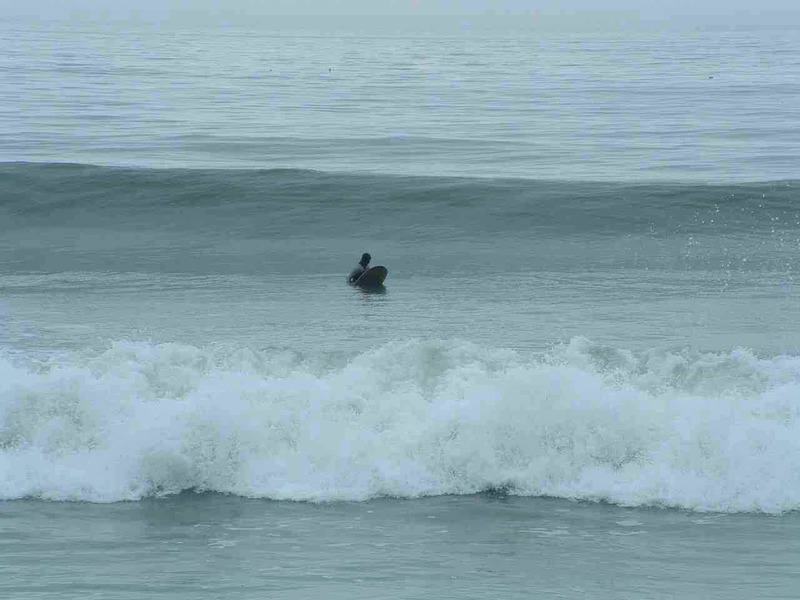 Classic day with the fog around, great! 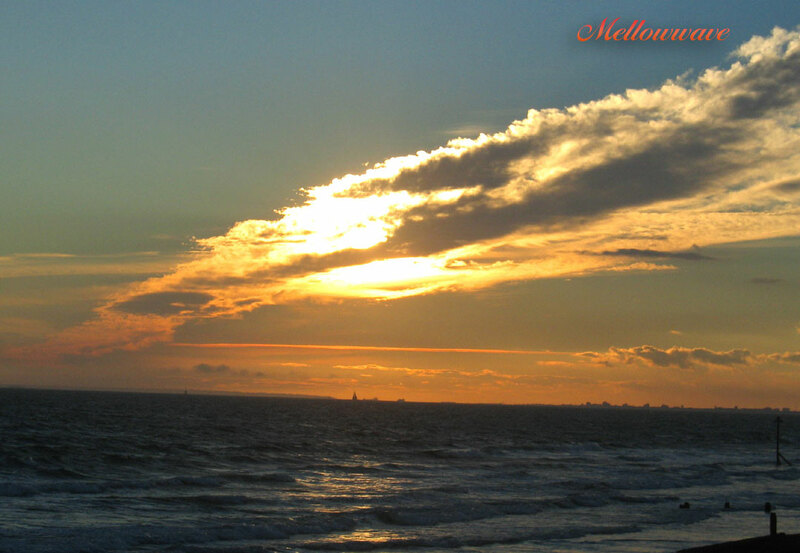 18.03.05 A couple of pics not really doing the day justice sorry to those at work but it was sweet! 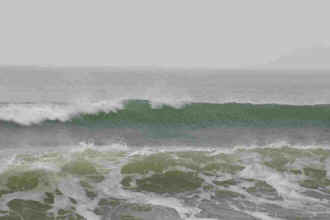 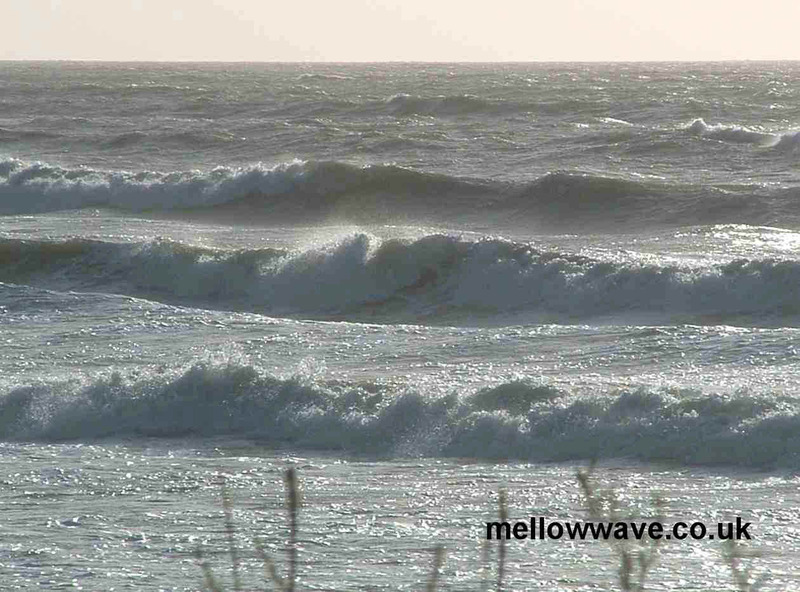 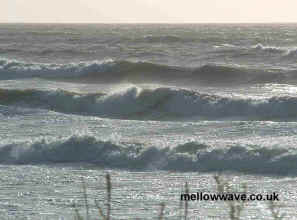 12.01.05 Cold and blown out this morning not a surfer in sight! 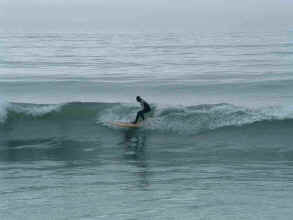 Pics by Mark.